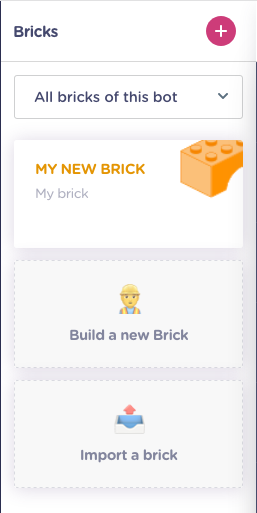 Where do I find my bricks? 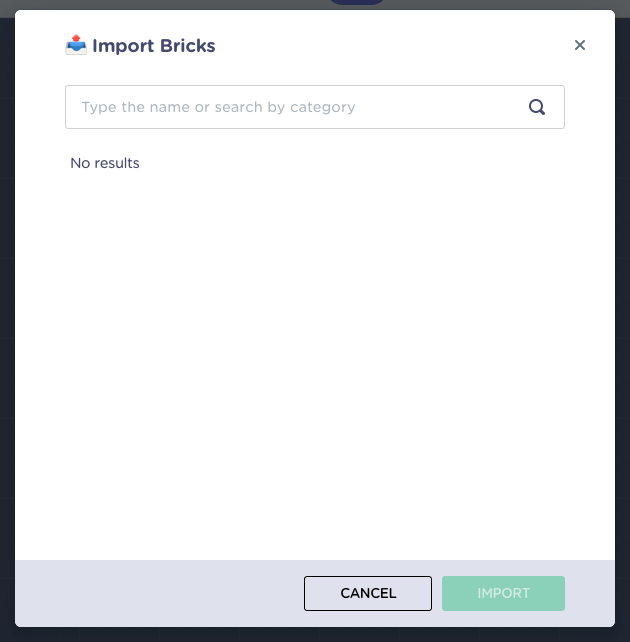 How do I import a brick? 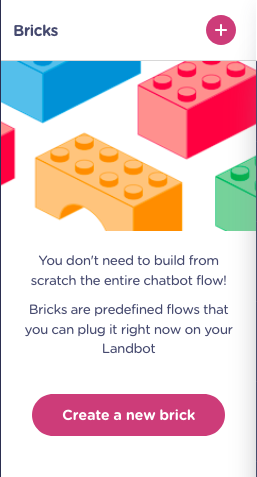 Can't find my bricks 😰 What do I to use them in my other bots? 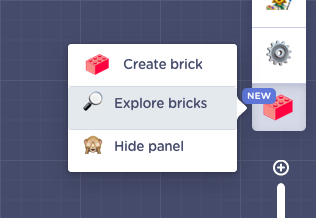 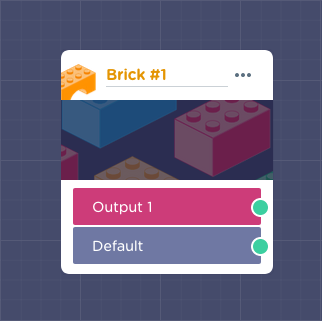 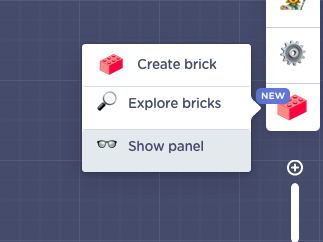 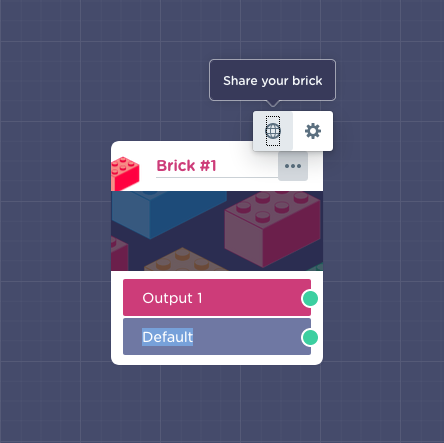 No need to panic 😉 To be able to use your bricks in your other creations, you have to make the Public in a few easy steps. 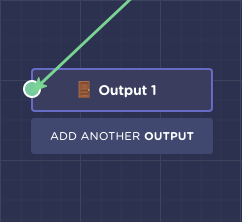 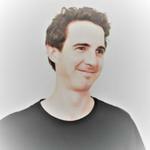 Click on SHARE and your bot will be published and ready to be used in all your bots!